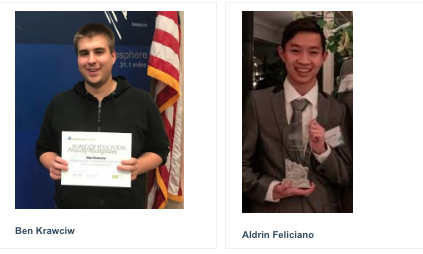 Congratulations to Ben Krawciw and Aldrin Feliciano who have advanced to Finalist standings in the National Merit scholarship program. The selection of 7,500 Merit Scholarship winners from the group of more than 15,000 Finalists is now in progress and will be announced later this year. Join us in recognizing the following students for their achievement within the National Merit Scholarship program. 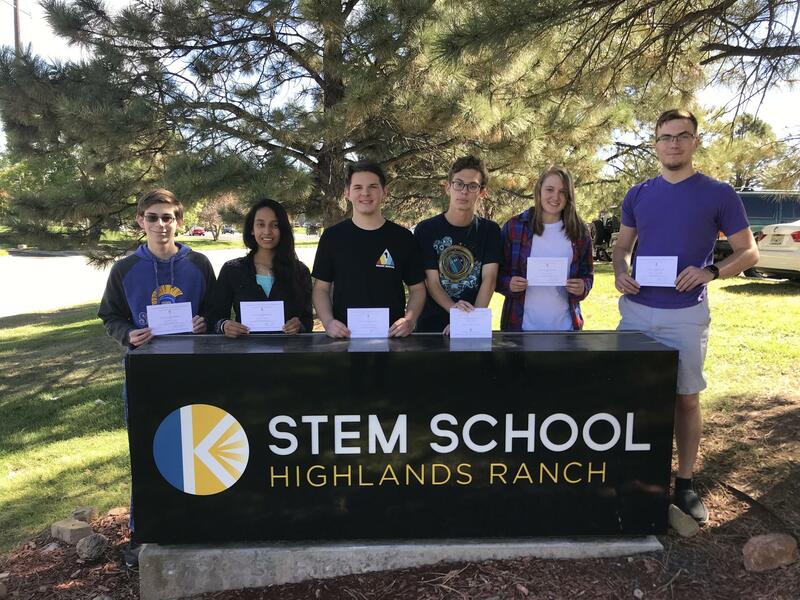 Because of their incredible scores on the PSAT these students placed among the top 50,000 scorers of more than 1.6 million students who took the qualifying test. These students will be presented a letter of commendation to acknowledge their accomplishments. L-R: Matthew Moran, Tasveen Chopra, Walter Weiffenbach, Charles McCall, Alison Thompson, Michal Bodzianowski. Not pictured: Vivian Duarte, Keith Hedlund.